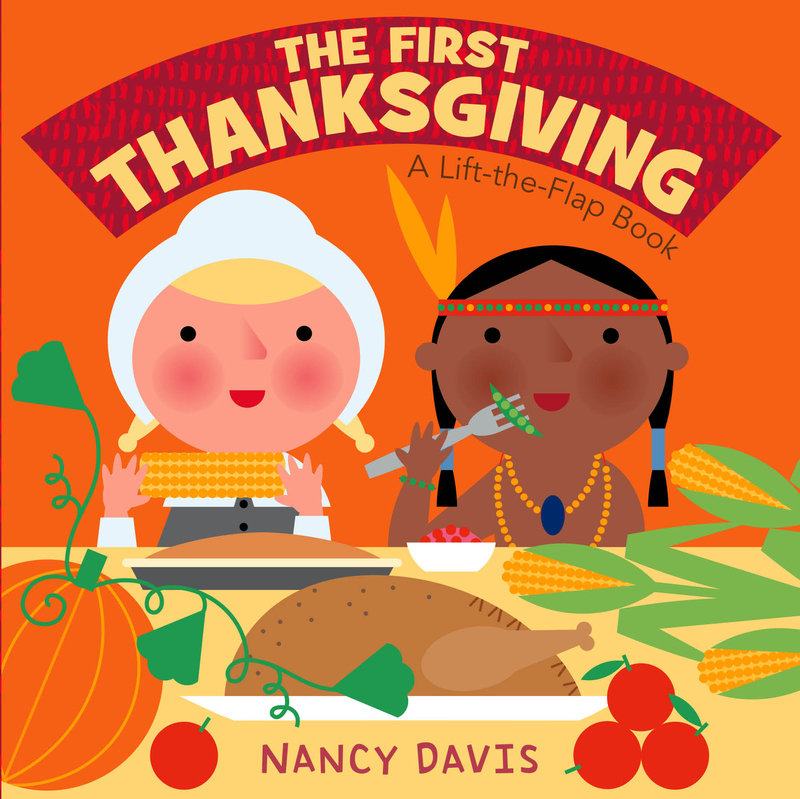 Celebrate Thanksgiving with this lift-the-flap book from Nancy Davis! 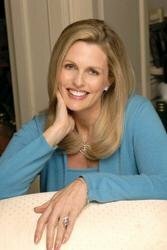 Nancy Davis recreates the excitement and wonder of the first Thanksgiving--how the pilgrims came to America and how the Native Americans taught them to plant and then joined them in a Thanksgiving feast. Parents can use the simple text and the bright, graphic illustrations of this lift-the-flap book to introduce a very young child to this holiday.